exclusion on the grounds of identity and locational disadvantage. which show commitment to reduce intersecting inequalities over time. 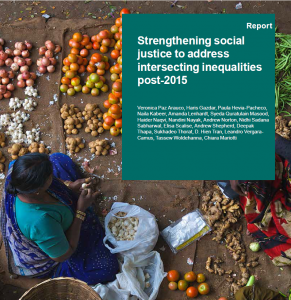 frameworks of targets and indicators monitoring intersecting inequalities.